Stepping into the hotel brings you with the excellent service where we are greeted with the smile and lead to the checkin hall. 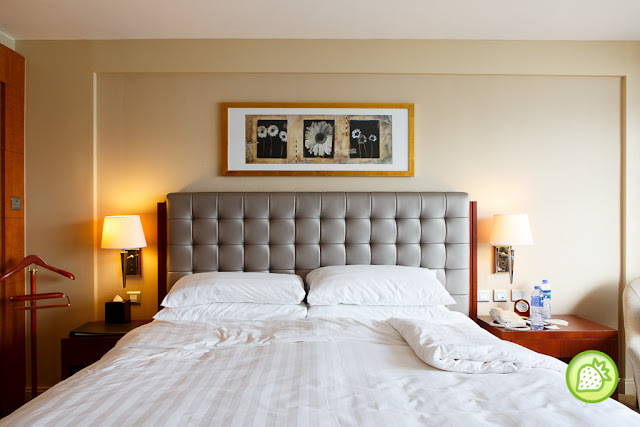 We are embrace with the great services, and check-in comes simply fast and professional. The room was awesome with the great romantic of Victoria Harbour by night, and you are soak with its sunny morning scene. You can feel the draw of Kowloon just in front of your eyes. Contemporary art, marble bathrooms and sleep furnishings are complemented with floor-to-ceiling windows with sweeping views of Victoria Harbour and Hong Kong’s metropolitan skyline. The bed was well made with the fluffy pillow. 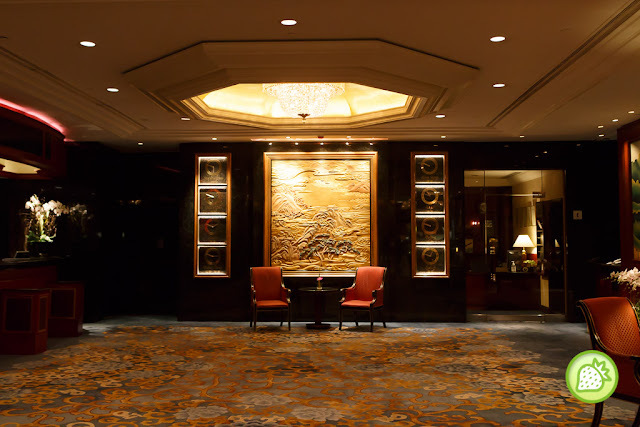 It’s just feel like being at home when we are in Kowloon Shangri-La Hong Kong. Each room includes satellite TV, a large work desk and a tea/coffee maker. And what’s more; they have a platter of fruits for guest to enjoy when we are there. The room is completed with Wi-Fi where we can have our work done during our stay. We are indeed indulge ourselves in the room without thinking to leave the room at all. 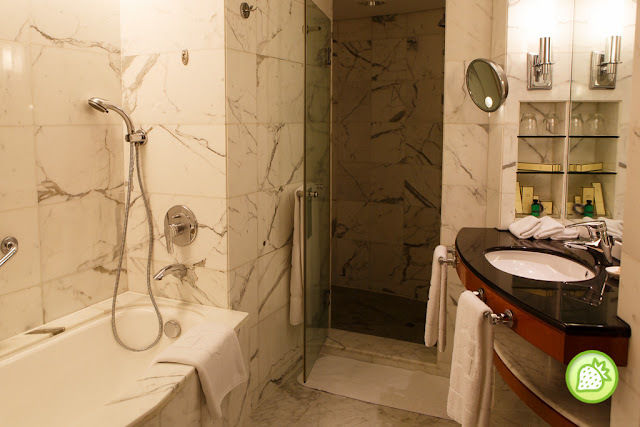 Completed with a bath tub, I am really relived when I see them where I can soak myself and relax during the stay here. The ambience was perfect and it is such an indulgence. 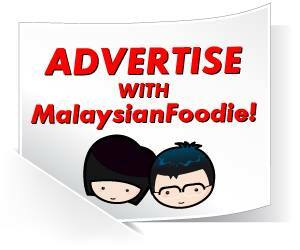 Not just that, enjoy their hearty buffet breakfast there, or you can go for their Michelin two-star Shang Palace. In here, you can look forward to savour its Cantonese specialities, but also resolve to make time for the delicate Japanese cuisine at Nadaman and the seductive Italian classics at Angelini. Whatever you choose, it will be an unforgettable culinary journey. For those who are looking to venture the town, the journey comes simply easy. 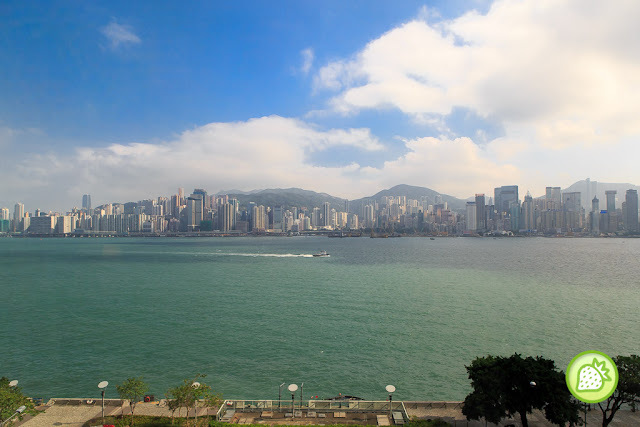 It is just 15 minutes walk to the Star Ferry Pier, the Museum of Art, and the Space Museum. Temple Street Night Market is an 8-minute cab ride from the hotel. The magic in the air is palpable, irresistible. 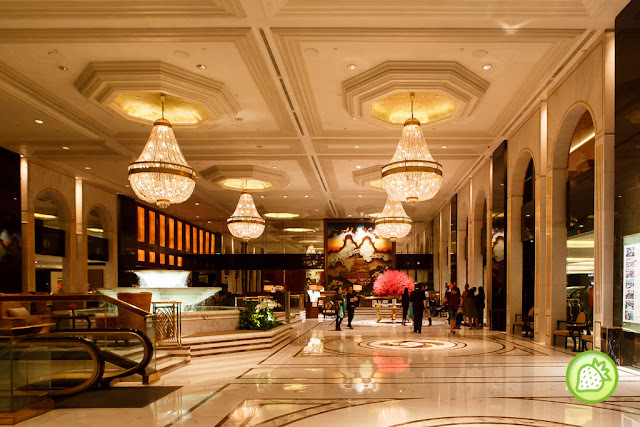 And the enchantment all began at Kowloon Shangri-La, Hong Kong. 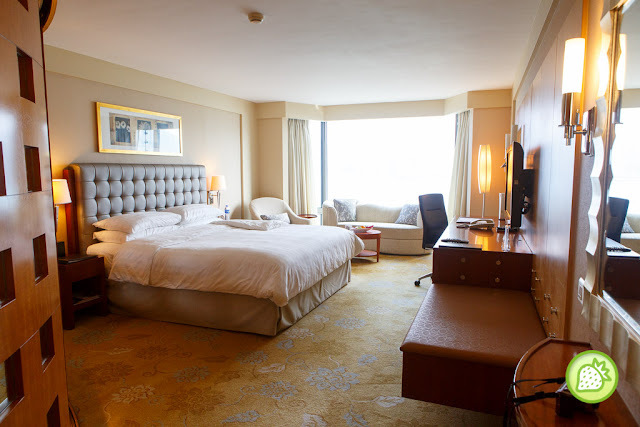 Why not have your room booked now and have a great stay in Shangri-La Kowloon Hong Kong. this place so grand. I won’t leave the room..hahaha..remember stayed at very small room at HK last 2 years. What a classy room. One could stay there the whole day and not come out at all! The room rate must have been quite expensive? Looks like it’s a very great place to stay! ~ How I wish i could go HK again! wow. the scenery! such a nice hotel to stay in! Love the room with such view! spacious and gosh, the tub!! Got chance must indulge myself too. Comfortable room with wonderful sea view. Make me miss Hong Kong so much here. Comfortable room with wonderful sea view. Make me miss Hong Kong so much here. Wanna revisit this lovely place. OMG the view and the hotel bed is too much!! I love the wardrobe an the comfy bed definitely an unforgetable stay to stay hehe! Wow such a beautiful place with nice view. So lucky of you to be sponsored of this place. Waa so atasan. I cant imagine how much is it per night. 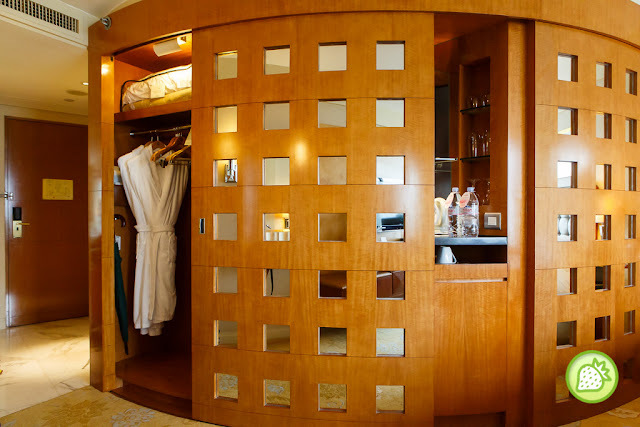 The room is so spacious and the wardrobe is to die for. shangrila hotels are nice throughout the world! wish i have a chance to stay oh..
that room has a nice view la! Bath tub ? I love it.